What is a Maintenance Company? 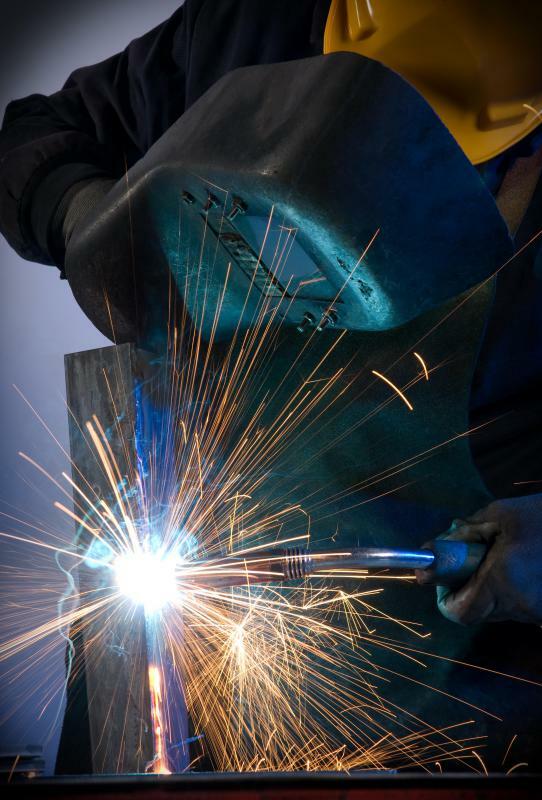 Arc welding may be performed during industrial maintenance. 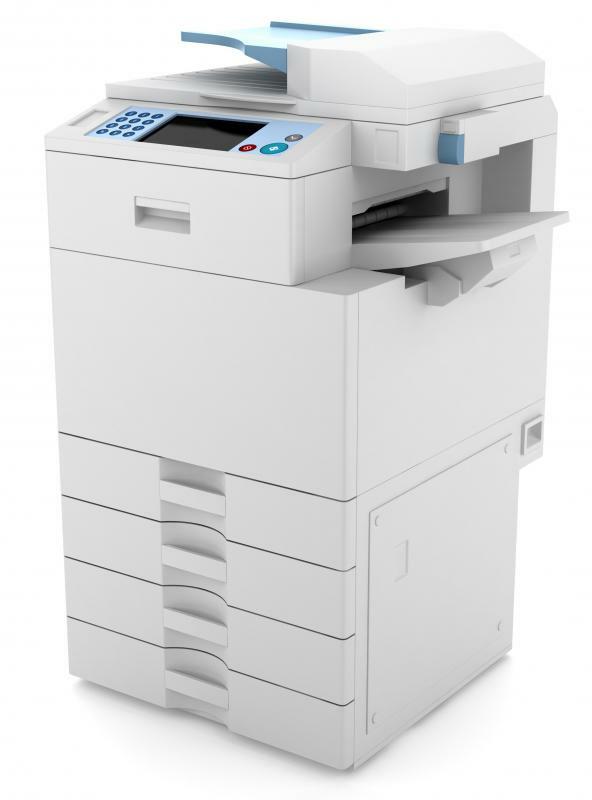 Some maintenance companies specialize in maintaining office equipment, such as copy machines. Maintenance companies might perform repairs on industrial machinery. 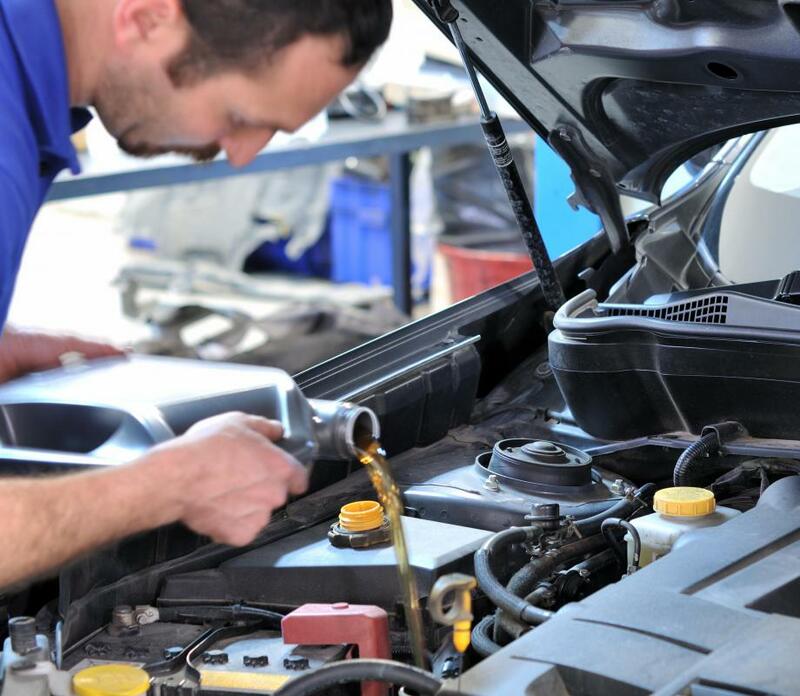 Oil changing is a standard service offered by many automobile maintenance companies. Maintenance and repair are often lumped together. This may be due to the fact that many companies provide both services. The difference, however, is that maintenance is a service meant to keep something in working order so it does not reach the point where it needs repair. A maintenance company is one that offers such services. There are many types of maintenance companies, including those that work on cars, office equipment, and industrial machines. If things reach the point that they need repair, it can often become an inconvenience. This can be true whether it involves the property of an individual or of a company. Repair means that someone must deal with an item that malfunctioned unexpectedly. Employing a maintenance company can prevent this situation from happening. It can also prevent repair costs, which in many cases are higher than maintenance costs. Some people hire automobile maintenance companies because maintenance is required. For example, in the United States, most states require that vehicles be maintained to a certain degree in order for them to be considered roadworthy. This type of maintenance is often verified and certified by a sticker that shows an inspection has been done. Others hire automobile maintenance companies because they recognize that their vehicle is an essential part of their lives. An automobile maintenance company often conducts a standard service that involves things such as changing oil and spark plugs and the rotating tires. The points that will be covered are usually disclosed before the service is provided. These may vary, however, from one company to another. This service may include an assessment that suggests other services to the car owner that are not included in the package but that could prevent future repairs. In office and industrial settings, maintenance companies are often hired to ensure that business is not hindered. The types of equipment that need to be maintained can vary greatly depending on the type of business involved. In many cases, one maintenance company is not enough to cover all equipment. In an office, for example, it is likely that one maintenance company may work on copying equipment but be incapable of working on Internet servers. 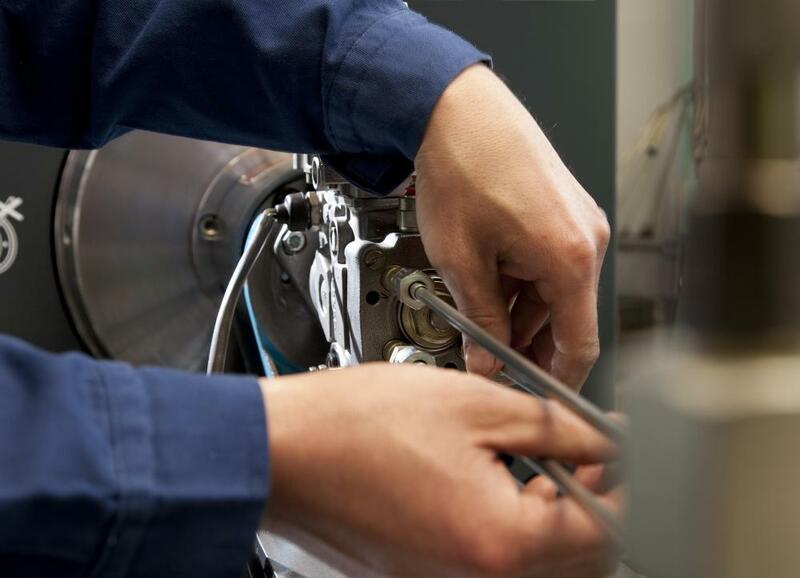 Industrial businesses often employ maintenance planners and schedulers because the issue of shutting down a machine or the entire factory can be so complex. In some cases, however, such crew members are not employed. Instead this service is provided by a maintenance company, which will help to determine when and how maintenance should be conducted and what is needed if it is to be executed properly. How Do I Become a Maintenance Scheduler? What Does a Maintenance Scheduler Do? How Do I Become a Maintenance Planner? What Is a Maintenance Work Order? What are the Different Maintenance Planner Jobs? What does a Maintenance Person do?